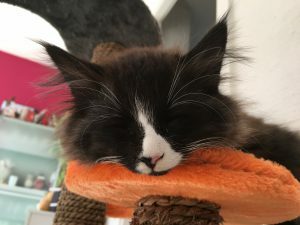 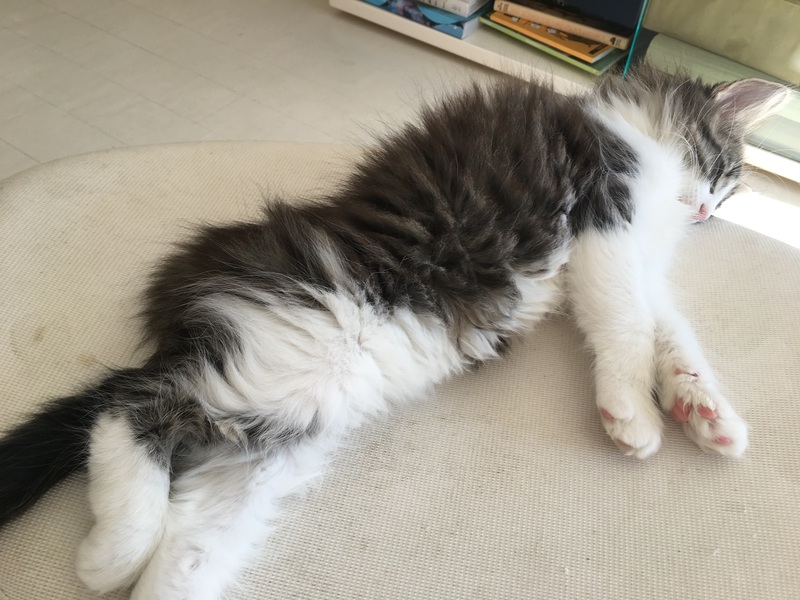 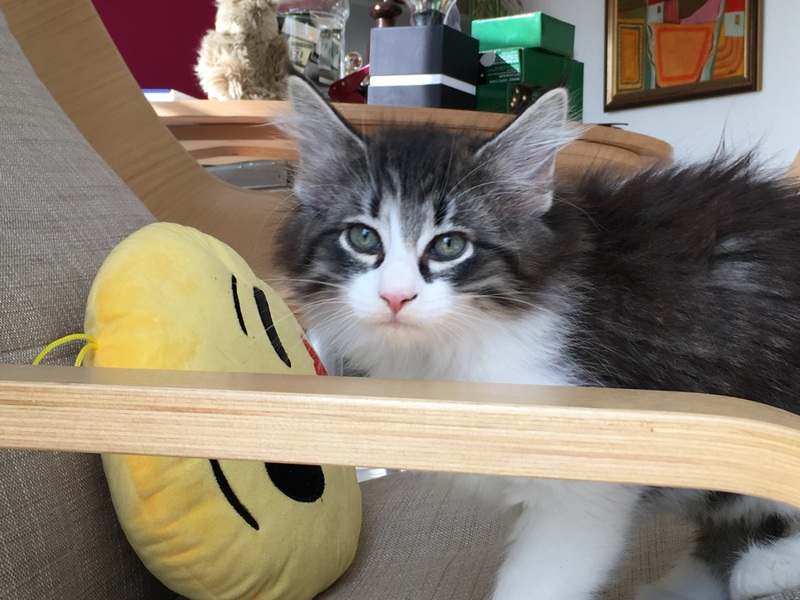 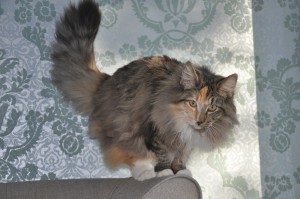 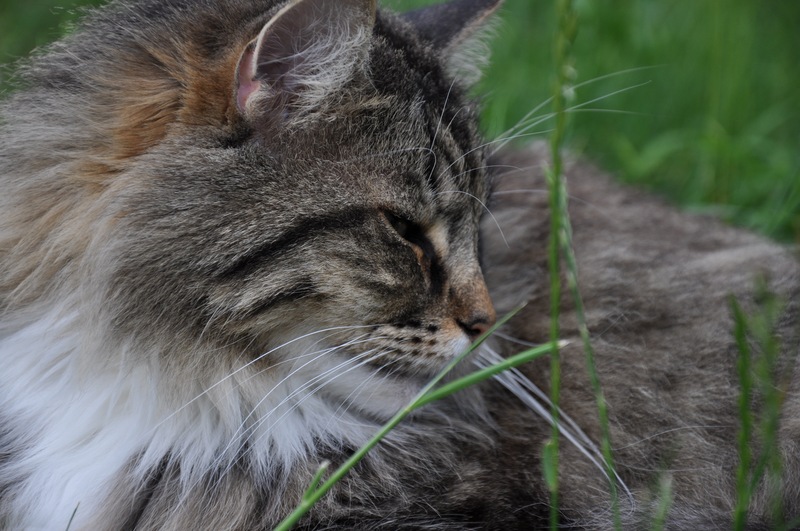 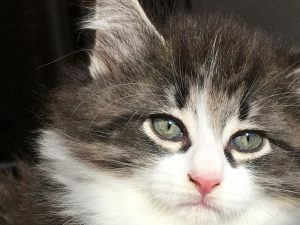 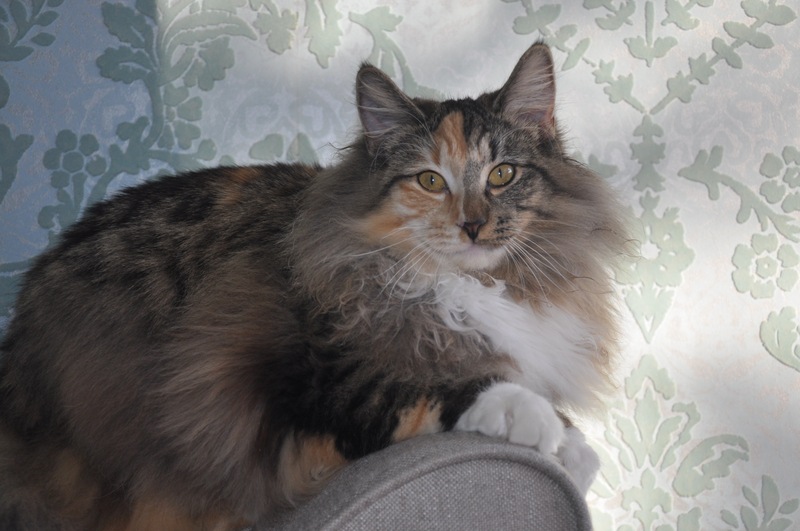 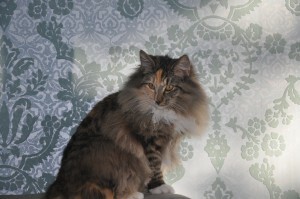 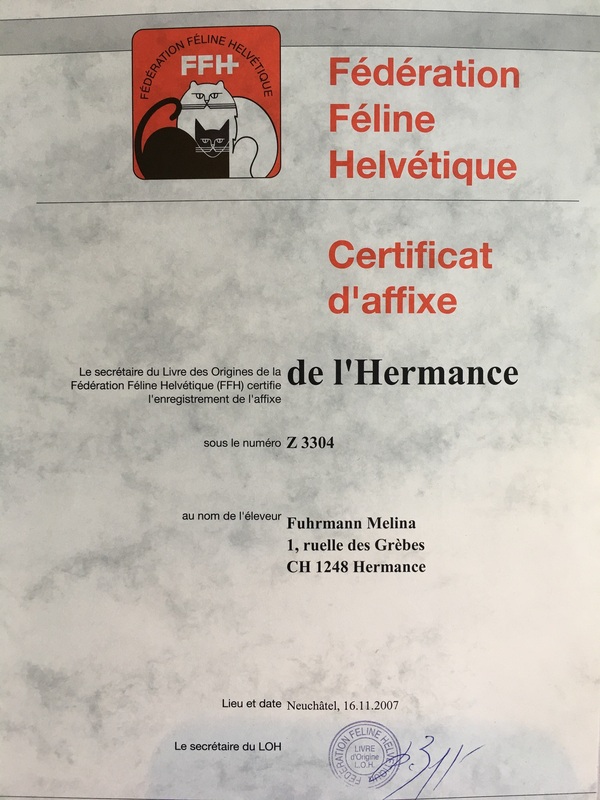 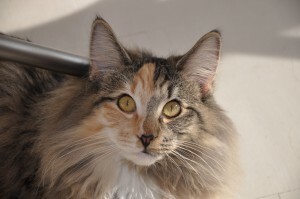 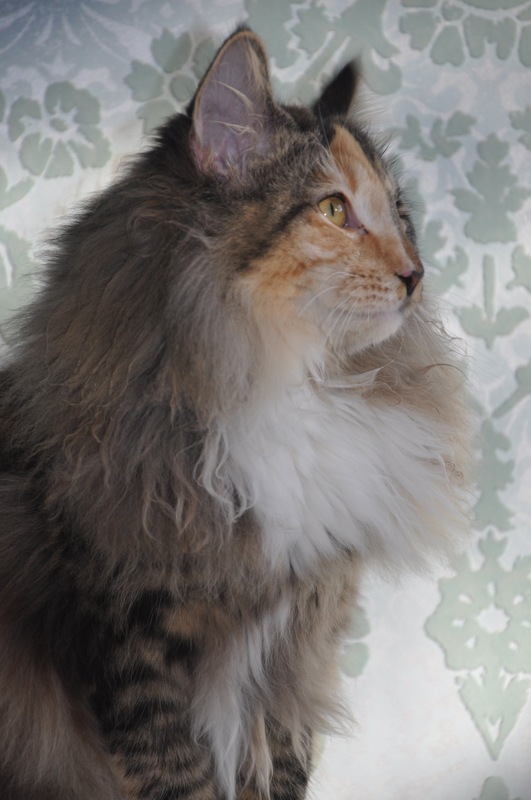 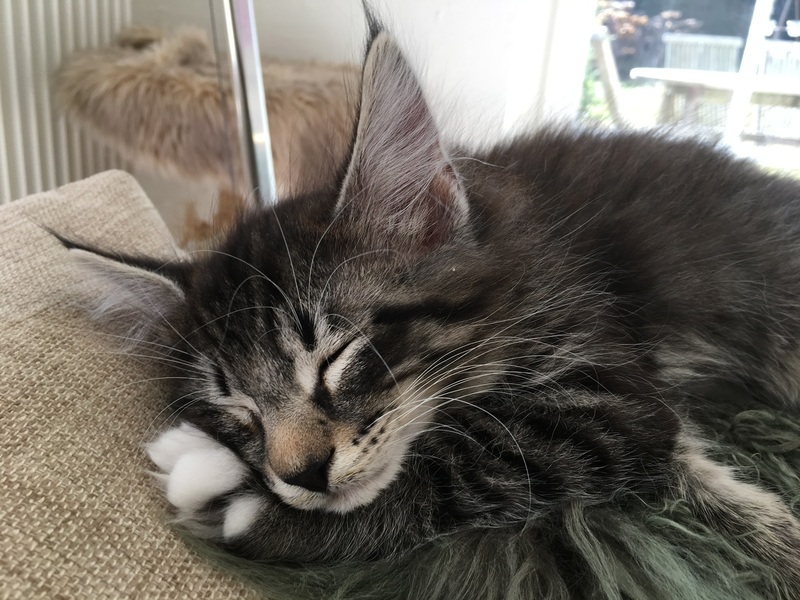 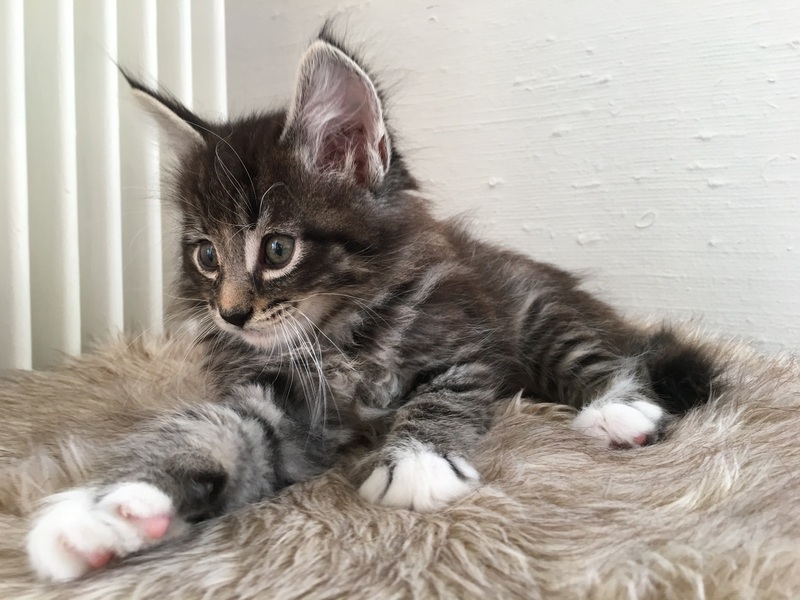 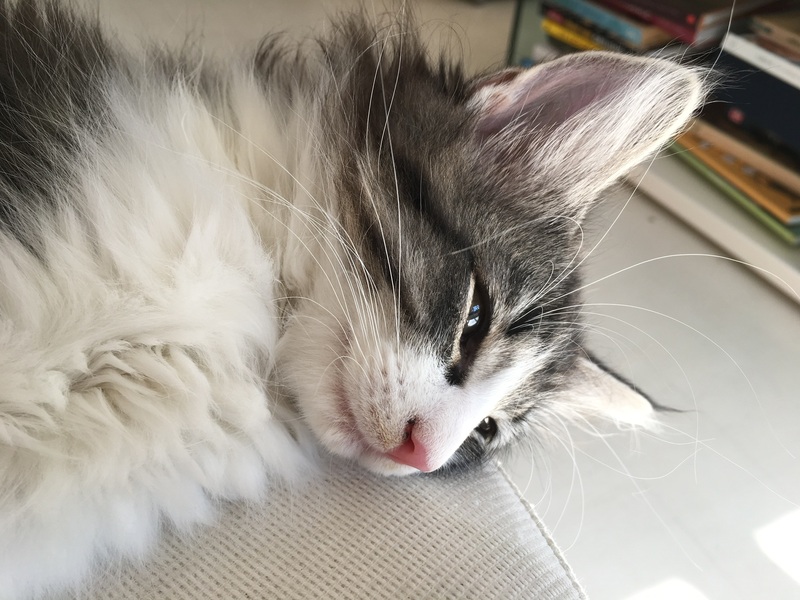 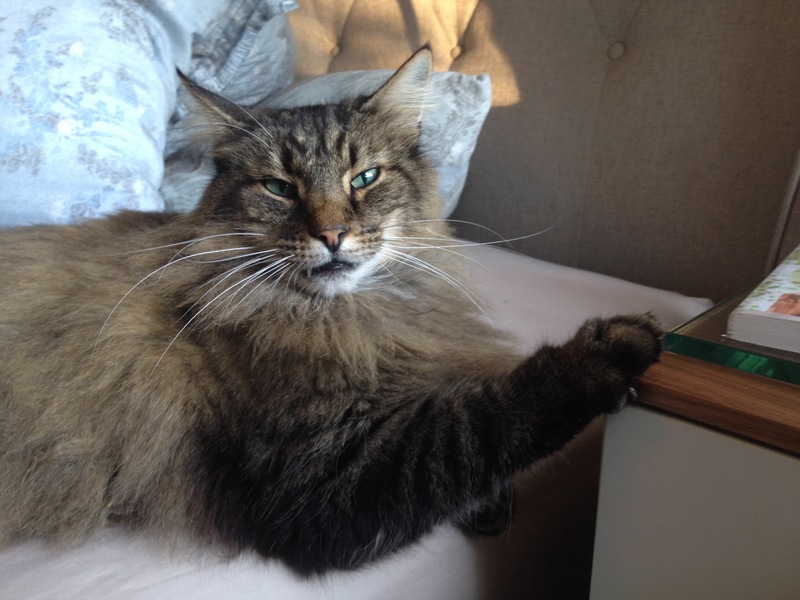 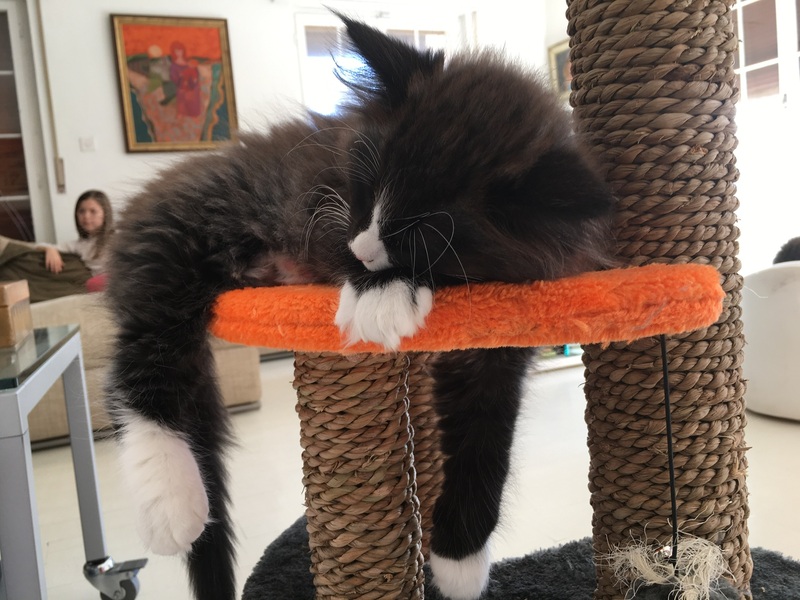 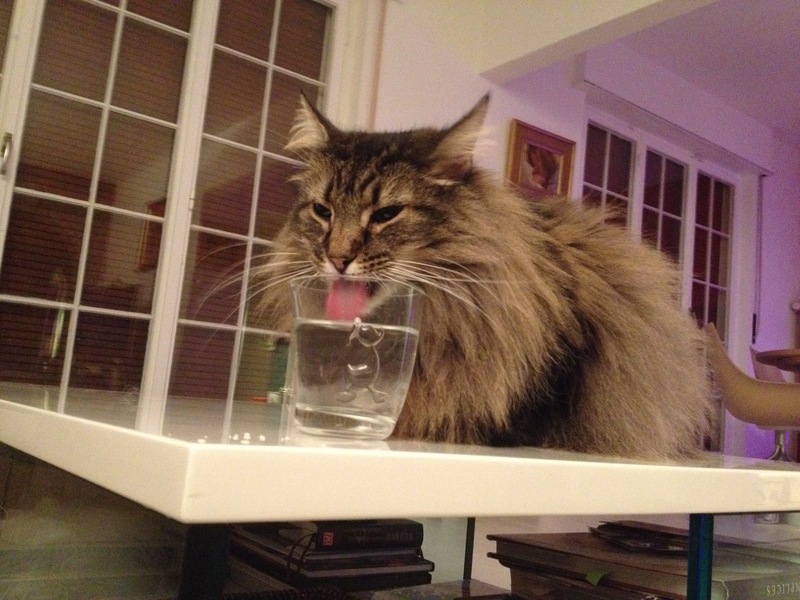 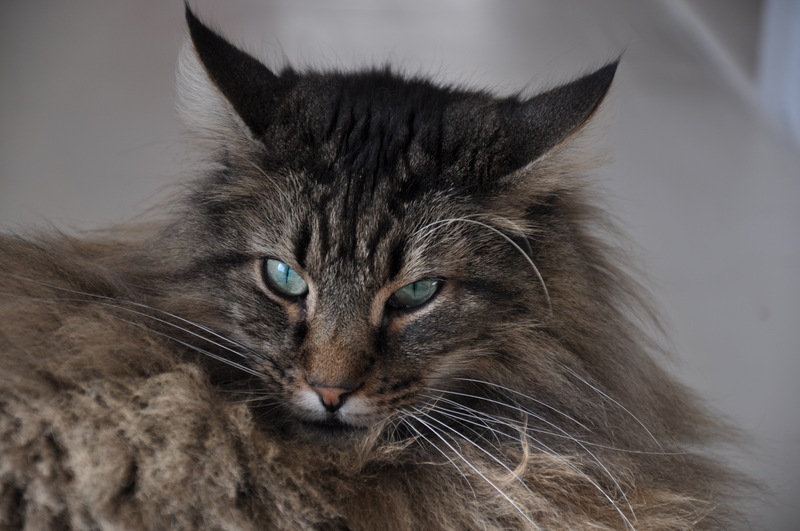 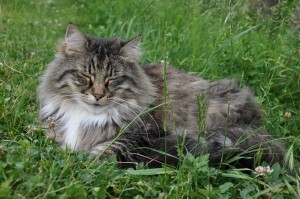 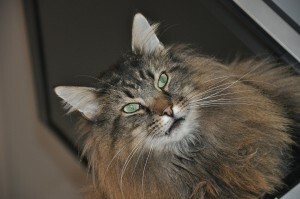 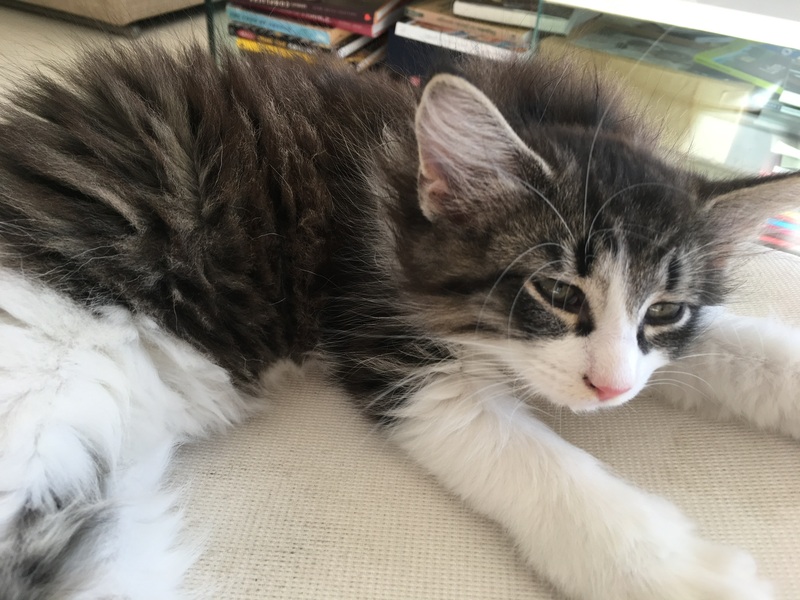 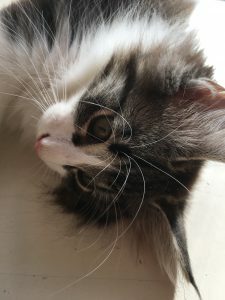 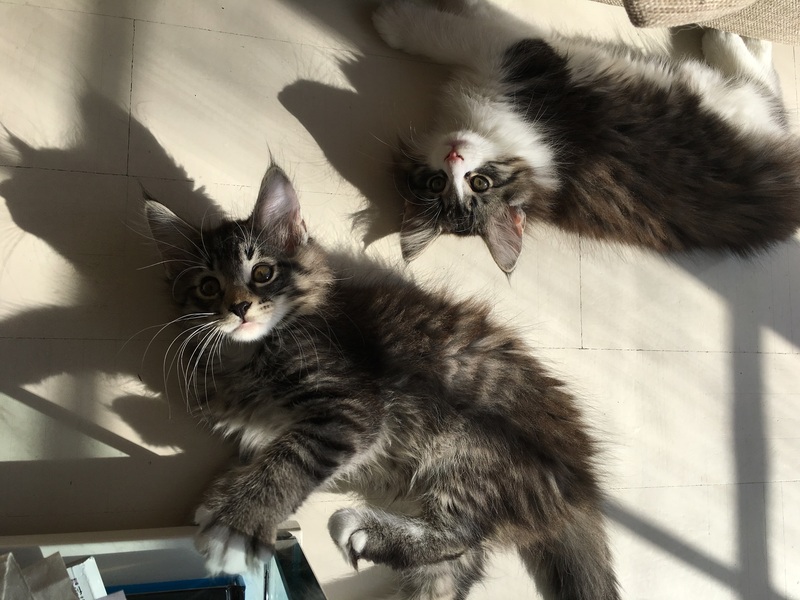 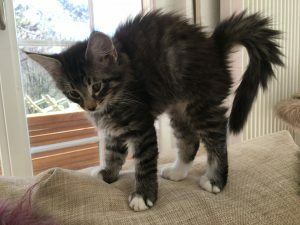 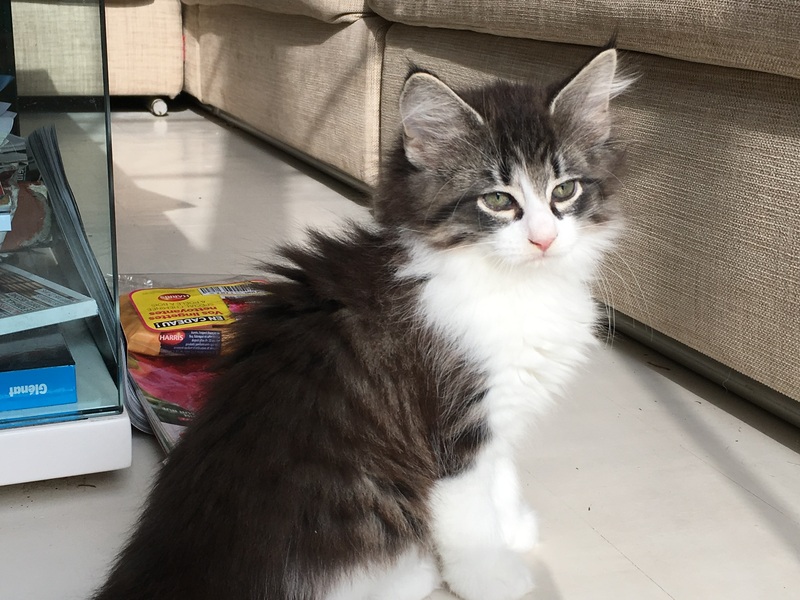 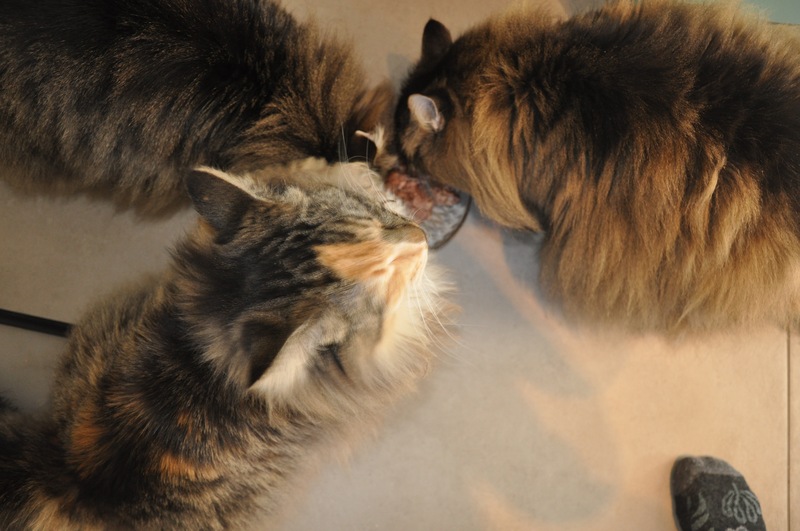 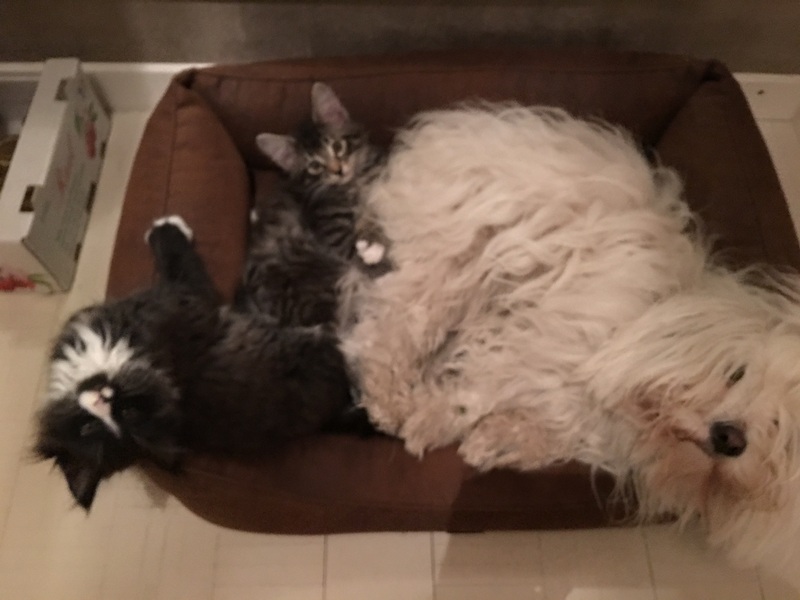 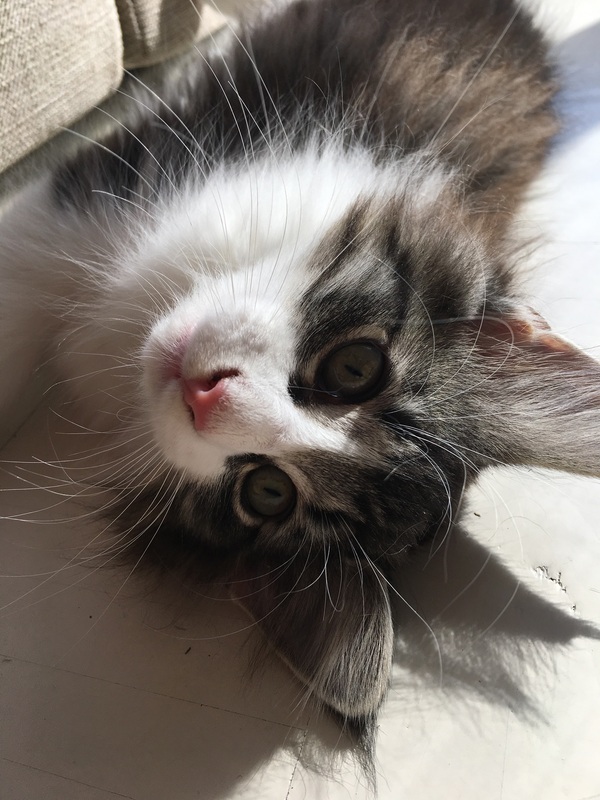 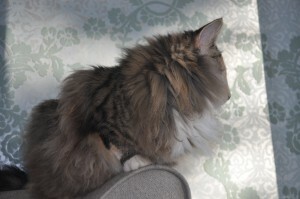 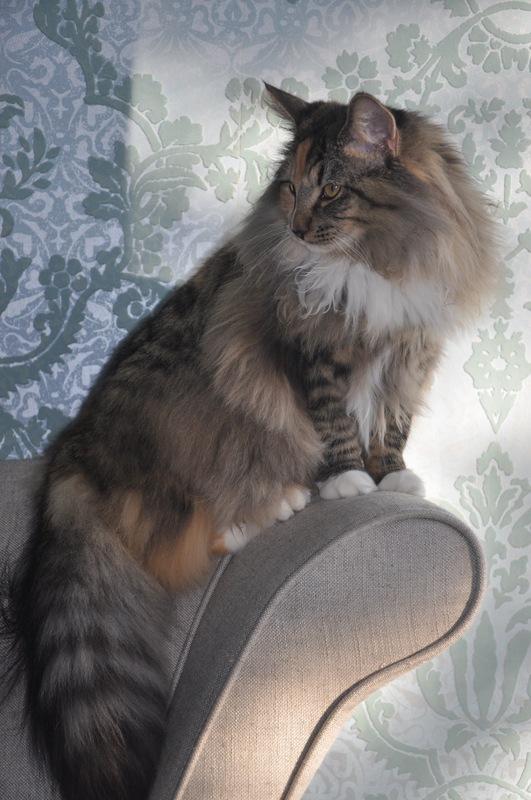 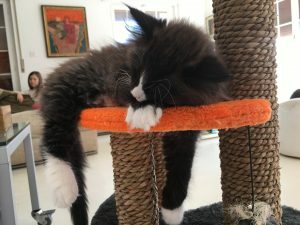 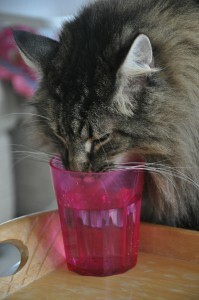 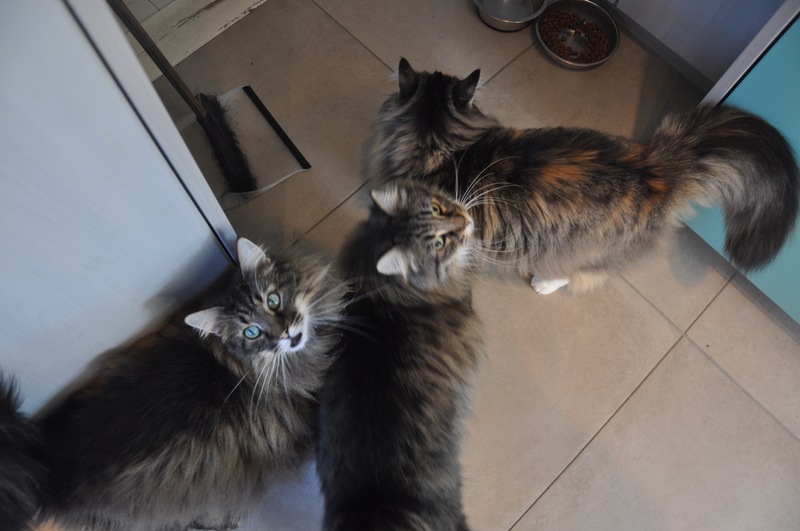 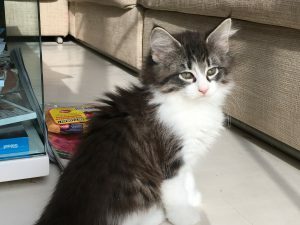 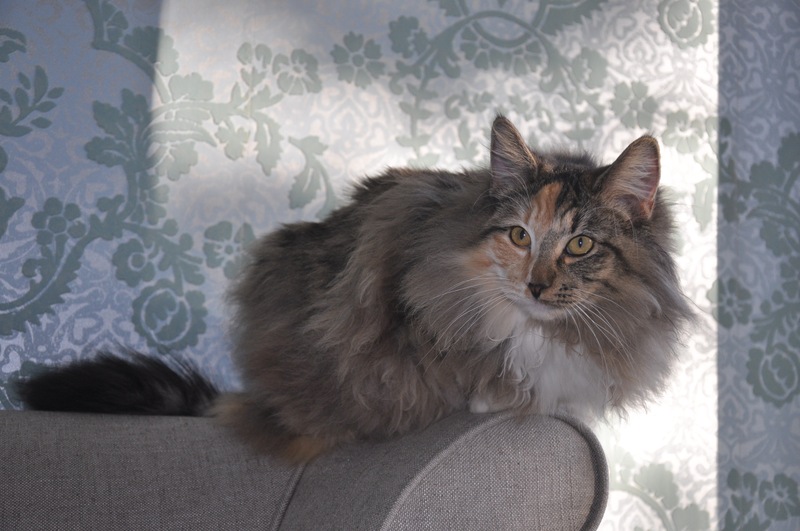 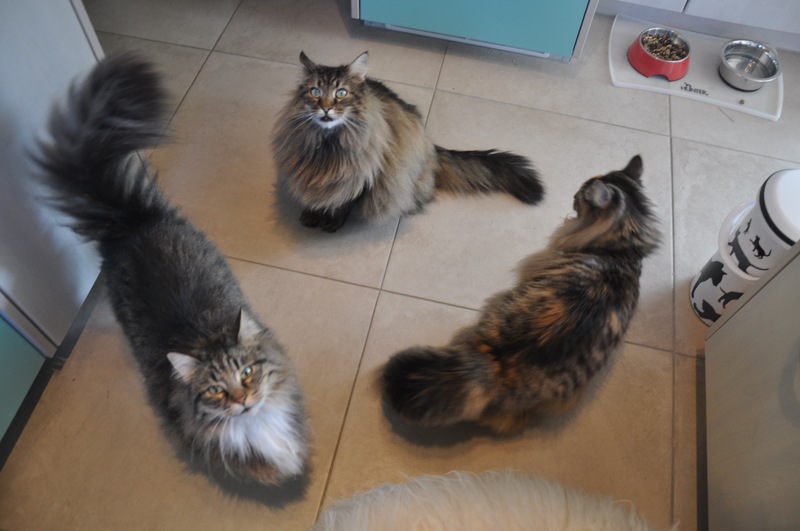 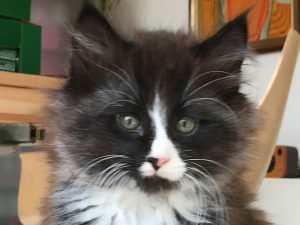 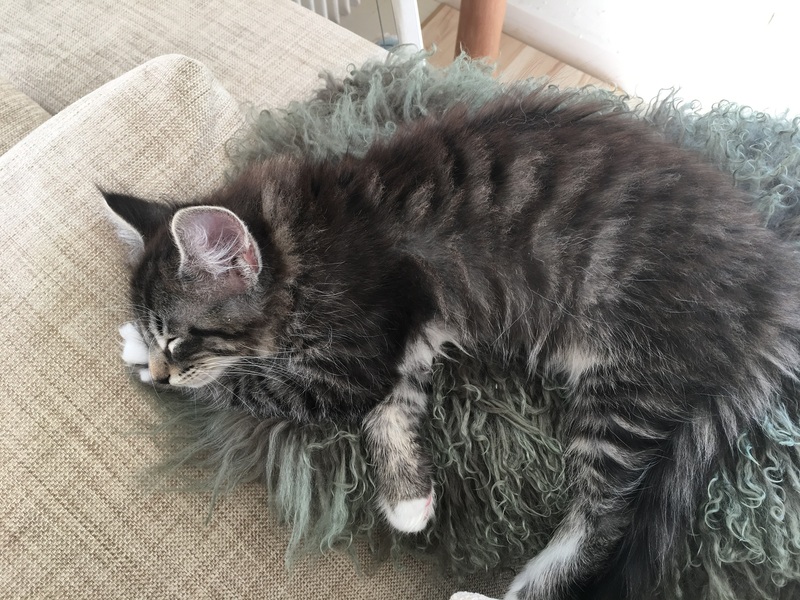 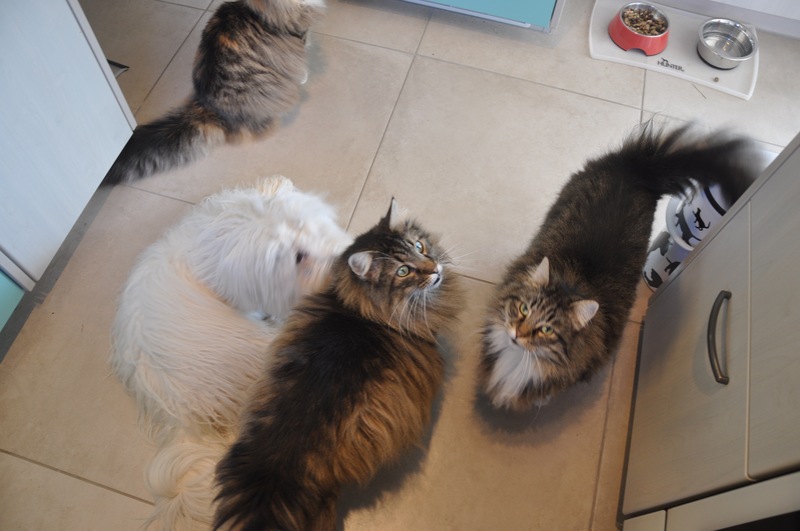 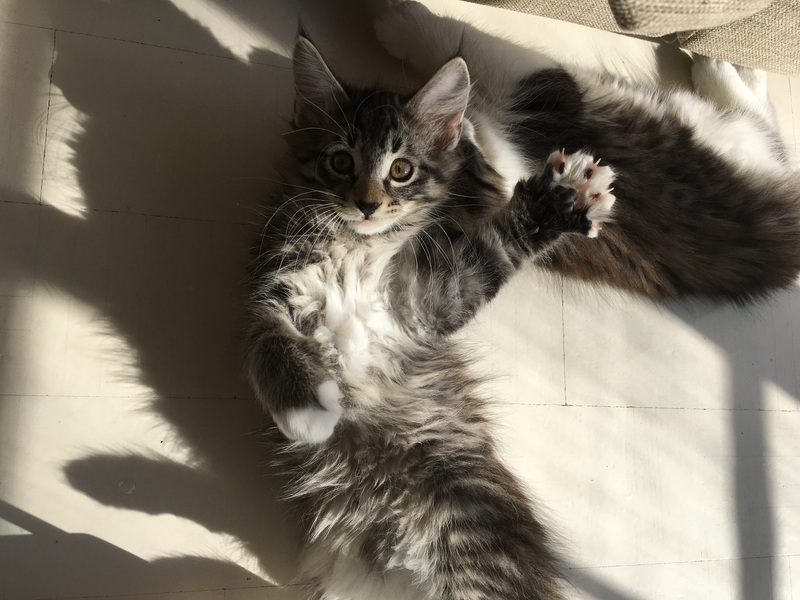 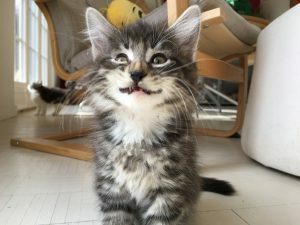 We officially have a cattery called the Chatterie de l’Hermance, as we occasionally breed Norwegian Forest Cats. 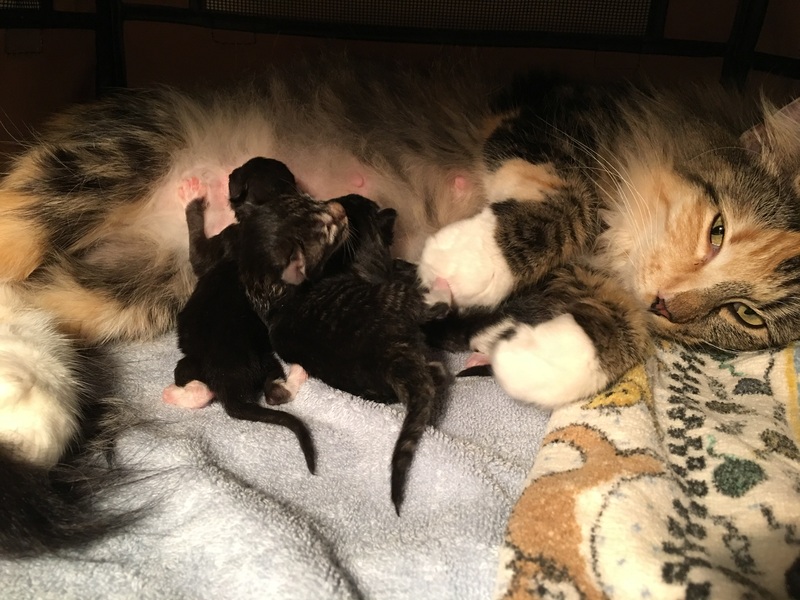 Althea had a litter born on December 7, 2016. 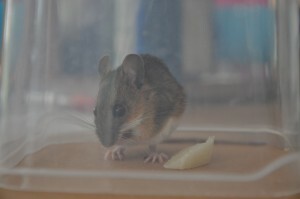 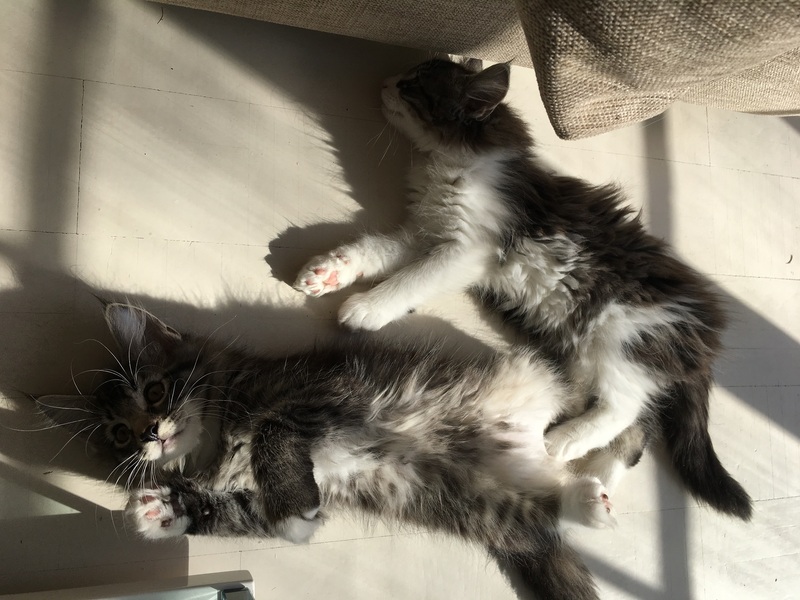 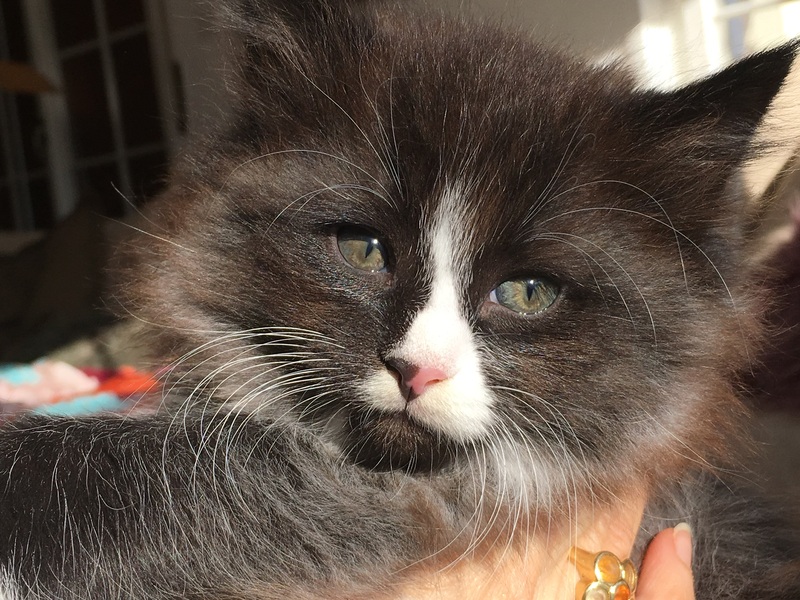 There are two kittens available: Coco Chanel and Cornelius Fudge. 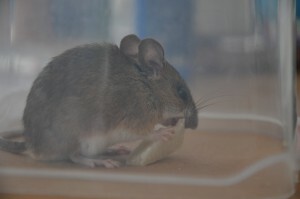 Please contact me, if you are interested.